When was Samsung Galaxy Note II phone first released? 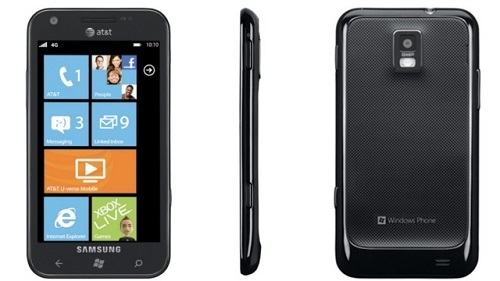 How does Samsung Galaxy Note II phone look like? What are the main technical specifications of Samsung Galaxy Note II? 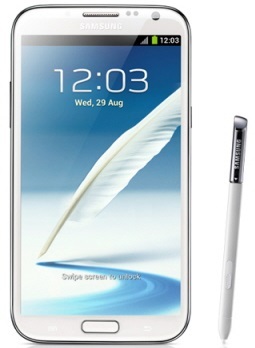 The Samsung Galaxy Note II is an Android smartphone with a large display, 5.55-inch (141 mm) measured diagonally. the Galaxy Note II has been called a hybrid of a phone and tablet, or phablet.